This post is inspired by my late night movie marathon. Usually every night i would watch my favorite movies - just my way to ease the stress. With no further ado here are some of my favorite, unforgettable movies and the wardrobes that goes with it. even if it brought tears to my eyes. Speaking of fashion I adore the elegant and captivating Rose Dewitt Bukater. Since Rose is a member of the upper class, she is always dressed in expensive looking wardrobes and jewelries. One of my favorite Nicholas Sparks movies - The Notebook " Every great love, comes a great story"
Allie Hamilton's look is feminine, polished, proper and chic. 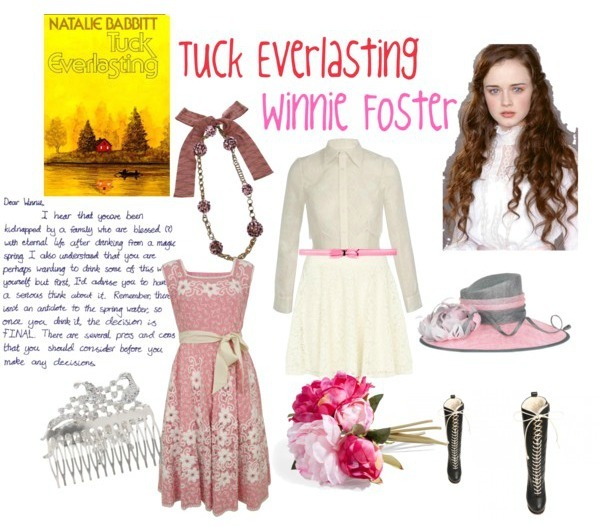 Before Bella of Twilight there is Winnie of Tuck Everlasting.Winnie is the bored, adventurous lass who fell in love with the 17 yrs. old Jesse Tuck, who after he and his family drank water from a spring became immortal. Winnie must choose between being immortal and lived with his first love forever or choose to live as a mortal and not to fear death. Being born in a rich family, she is well dressed. 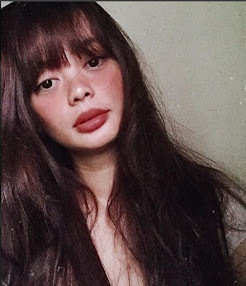 Half goddess half human - daughter of Zeus and Leda. The face that could launch a thousand ships. her abduction by Paris led to bloodiest Trojan war. Helen is pictures as elegant, captivating and possessed a true beauty of a goddess. For the eyes go for the smokey effect look. Another Nicholas Spark masterpiece - the heart wrenching story of Landon Carter and Jamie Sullivan. Jamie is pictures as the simple girl next door type, a typical good girl to be exact. My ever favorite fashionista duo Betty Cooper and Veronica Lodge. I am one of those little girls consumed with Archie comics. I remember very well how i love and dream of wearing their clothes =) Betty is the sweet wholesome girl while Veronica is the spoiled rich girl. So which do you prefer? 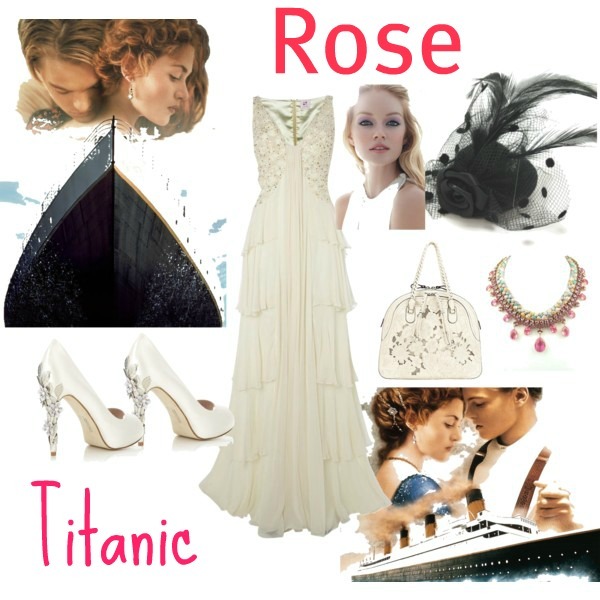 the elegant Rose of Titanic? the sophisticated Allie of The Notebook? the girly adventurous Winnie of Tuck Everlasting? the beautiful and captivating Helen of Troy? the simple Jamie of A walk to Remember? or the quirky fashionista duo Betty and Veronica? Love the betty and veronica look!! You got it on point! xxo! !